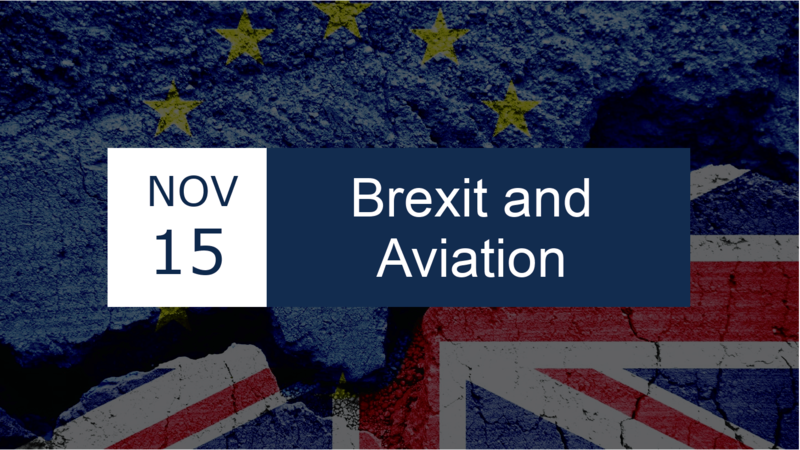 On the 15th of November, the DCU Brexit Institute will host an event on Brexit and Aviation. This event will feature an opening message from Michael McAteer (Managing Partner, Grant Thornton), followed by the opening keynote which will be given by Dr. Wolfgang Schuessel (former Chancellor of Austria). This will then be followed by a panel discussion consisting of Cathal Guiomard (Lecturer in Aviation, Dublin City University), Vincent Harrison (Managing Director, DAA), Cathy Mannion (Commissioner, Commission for Aviation Regulation), Tim O’Connell (Head of Aviation Advisory, Grant Thornton) and chaired by Sinéad O’Carroll (The Journal). The event will be held in the Grant Thornton Office’s, Dublin.